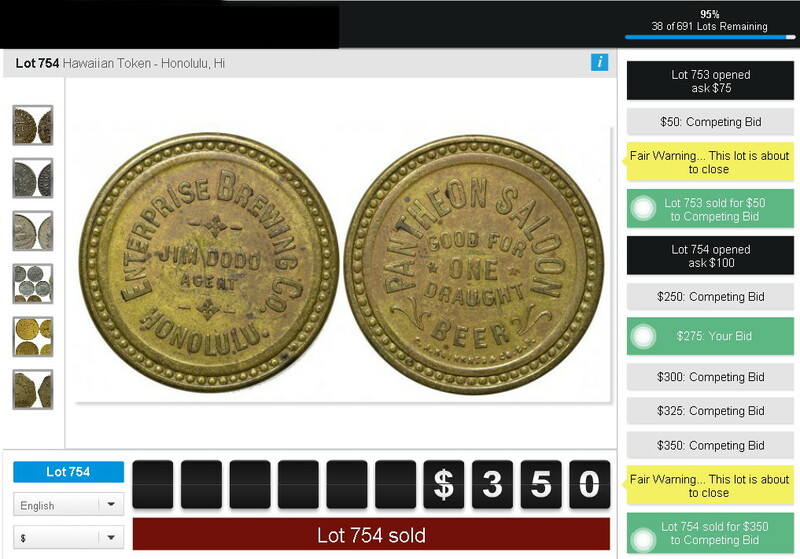 An online auction house (not eBay) was selling an 1984 gold Hawaii coin in BU condition. Provided information and images were not very helpful. However my snooping identified it as a gold IKI. I’ve been watching this coin since February 5th. I did some moderate visual investigation. I determined it was 13 mm based on the cardboard flip size. I saw the words IKI and STATEHOOD on the reverse. I placed my absentee bid days in advance. I watch the online bidding today. Within a minute my absentee bid won ! 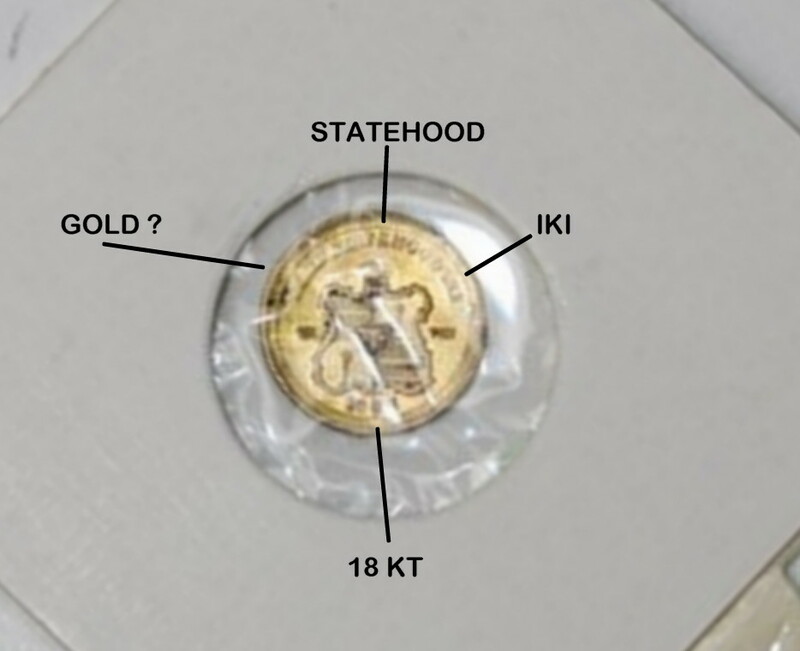 The coin is likely to be a BU 1984 Kalakaua Gold Statehood IKI in 18 KT with a mintage of 218. This purchase was based on the visual inspection of blowup poor quality pictures…. New find. Unlisted in Medcalf & Russell. Club Lanai closed in 1996. Hopefully interest in Lanai tokens should grow as Mr. Ellison (owns 98% of the island) develops planned growth for the island of Lanai. How do you identify the date of this coin? Reverse has the year 1986. 1986 is the year the reverse die was created. This coin was issued in 1987. Mintage is low and its in a top grade tier. 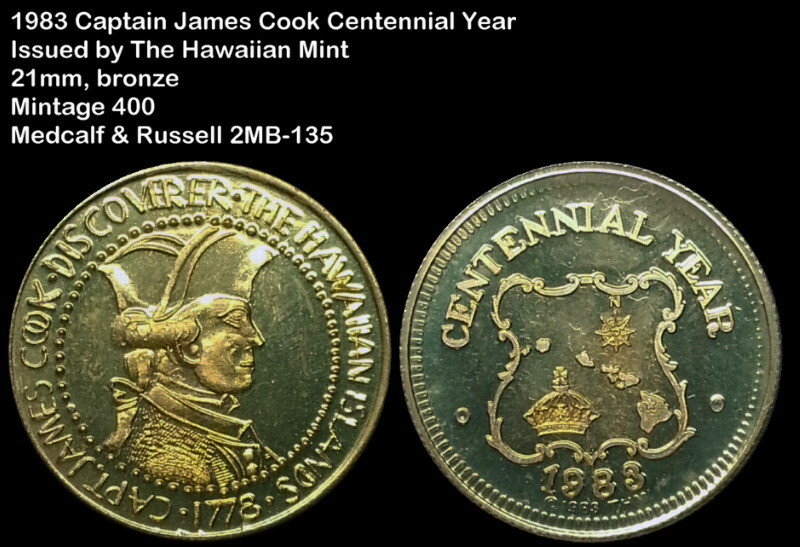 A very collectible Hawaiian proof gold coin. Gold proof coins are highly desirable. 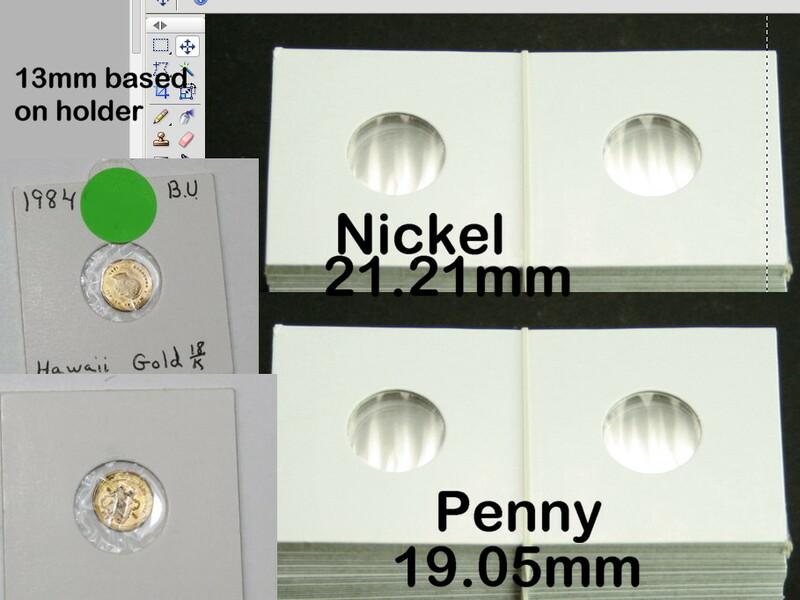 Just look at the proof coins US Gold series. 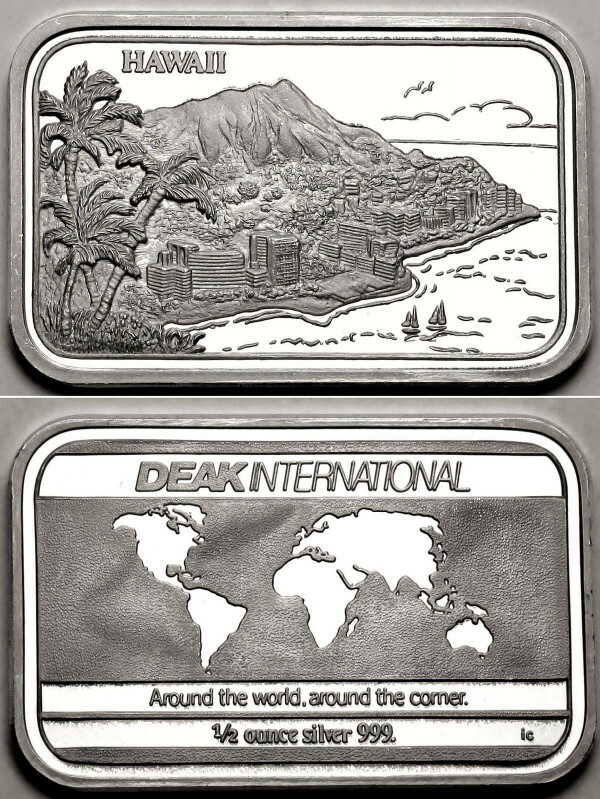 Did you know that this ingot was struck by Franklin Mint for Deak International? I recently acquired a 2SI-8. This ingot is also listed in the book: Guide Book of Silver Art Bars by Archie Kidd, 6th ed, 2008, on page 21. This book sells between $275 – $400. The old numismatic adage “Buy the book before buying the coin.” may not be cost effective here. 2SI-8 has a retail value of $70. However, it does have a limited mintage of 250. Snippets of page 21 from the Kidd book indicate that it’s identified as DEAK-2. 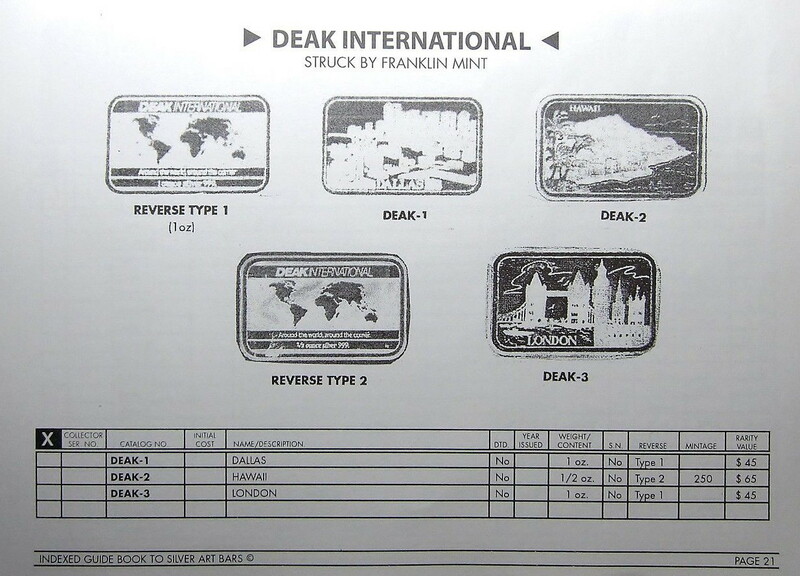 Also, Franklin Mint is listed at the minter (Deak International is really the issuer). 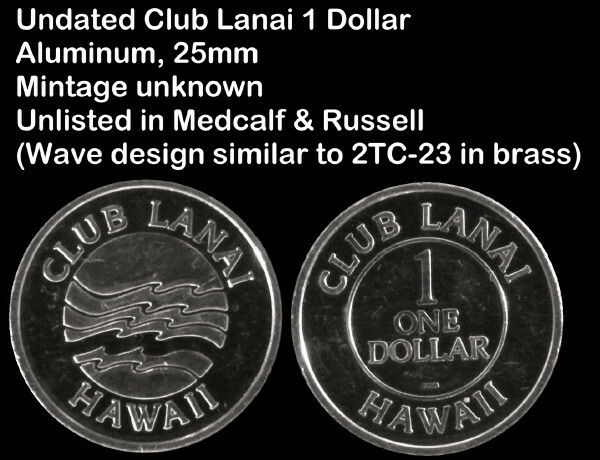 The Kidd book does not list the 1 oz Hawaii (aka 2SI-9), however the Dallas and London 1 ounce silver ingots are listed. Is M&R incorrect? Is Kidd incorrect? I still like that fact that two books (Medcalf & Russell and Kidd) report the same 250 mintage figure for the silver 1/2 ounce ingot. 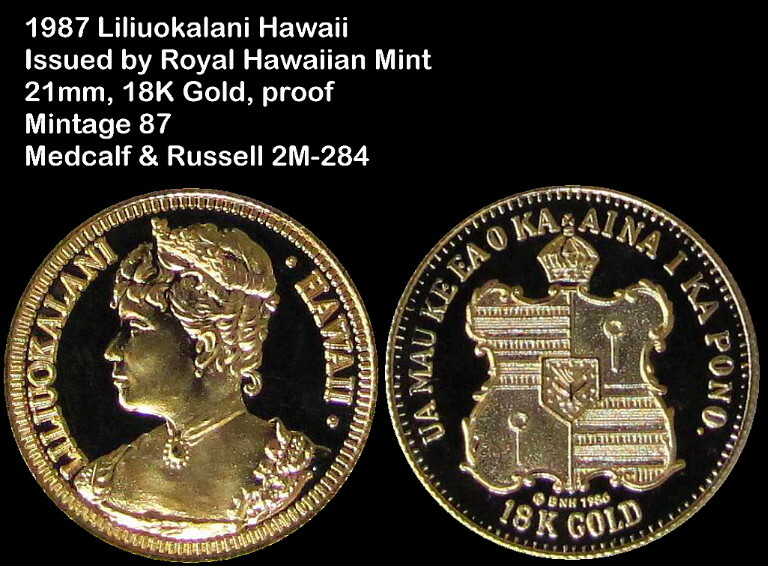 This is a very small number based on the documented Hawaii silver ingots in the M&R book. Besides, I can always tell people that I have been at the top of Diamond Head multiple times. (My father worked in the crater when the FAA facility was located there). Do you know how many US National Geodetic Survey markers are at the top of Diamond Head?